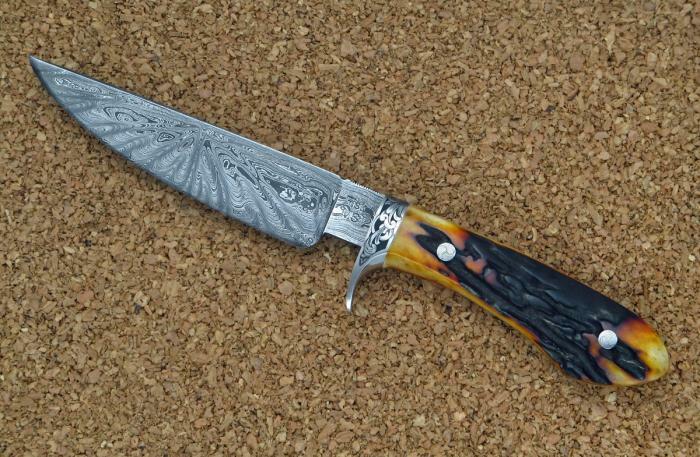 This is a Sendero that I am taking to Blade Show 2015 in Atlanta GA. I really like this one. It has been awhile since I made a good stag Sendero.